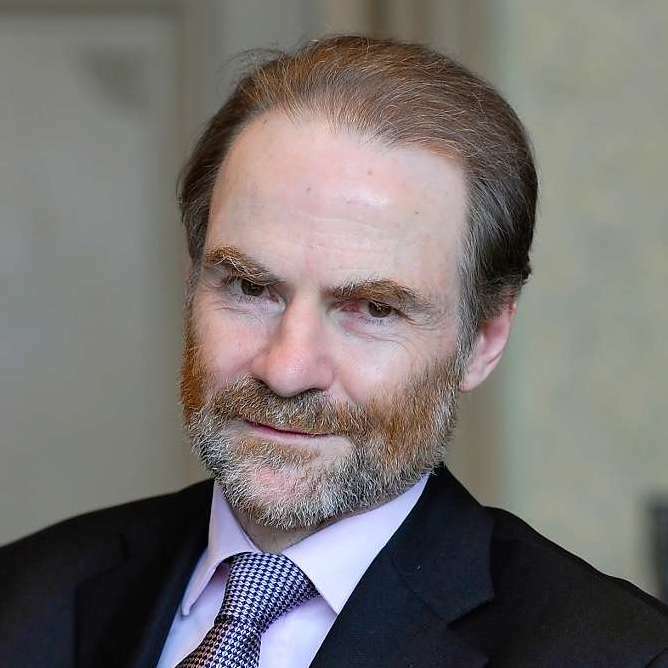 Professor Timothy Garton Ash is Professor of European Studies at Oxford University, Isaiah Berlin Professorial Fellow at St Anthony’s College, Oxford, a historian, author and commentator. His books include The File: A Personal History and, most recently, Free Speech. Later this month he will receive the International Charlemagne Prize for services to European Unity, in the city of Aachen.